Merry Christmas! Fun after the lesson. 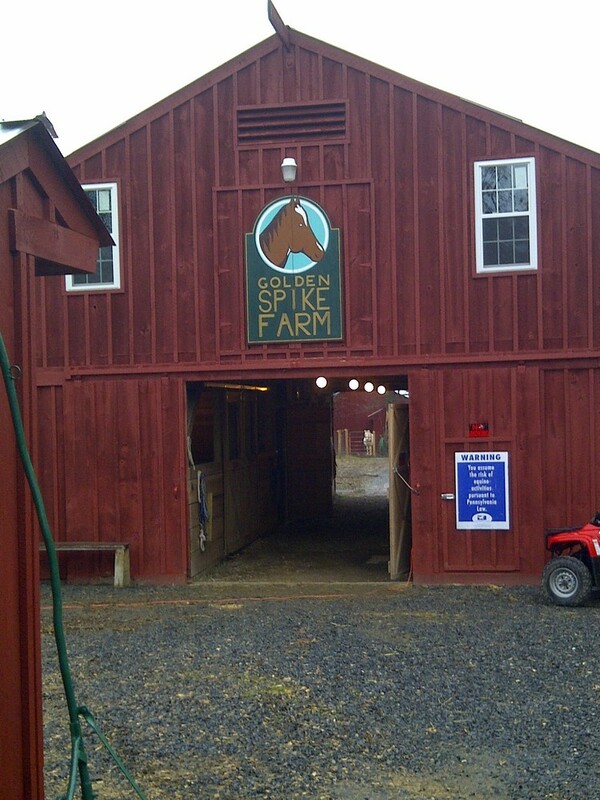 My very artistic fiance hand painted the barn sign for me.